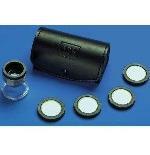 These Magnifiers Are Fantastic For Close Work Requiring the Use of Both Hands. 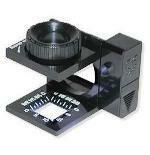 Magnifiers For The Hobbyist and Professional User For Measuring, Jewelry, Stamps, Precious Items, Inspection Of Welds, Stress Parts. 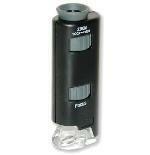 Carson Microscopes for Students and Hobbyists. 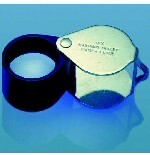 Video Inspection Magnifiers. Where Precision and Image Capture in Critical. 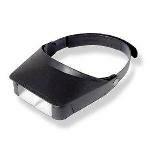 Visor Magnifiers Provide Hands Free Viewing. 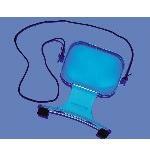 Great For Jewelry Making, Beading, and Other Fine Work.